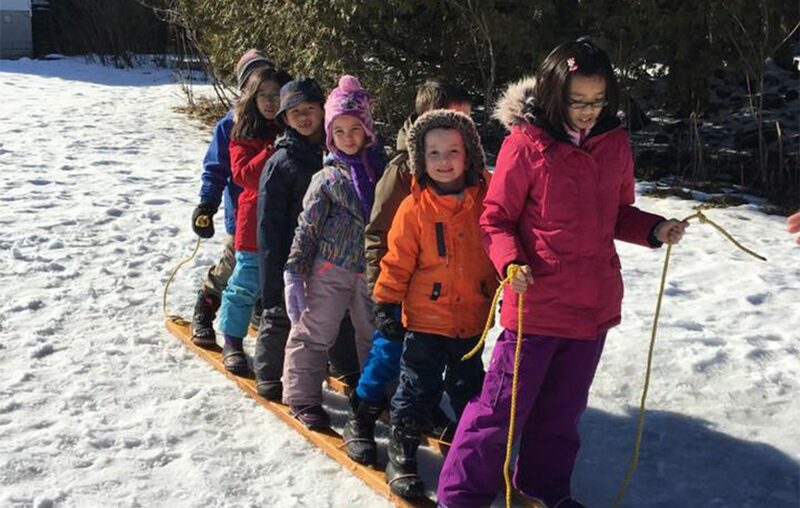 By running a youth-led program driven by community service and engagement, it is no surprise that the 13th Bramalea Group grew 121% over the last Scouting Year. 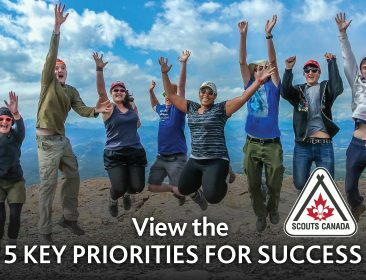 Group Commissioner Matthew Monid was kind enough to chat with Scouts Canada about this achievement and the impact of following the Canadian Path. At the end of every Scouting year, the Group holds a BBQ for the community that includes Scouting activities for the kids and provides information on the program for parents. Semi-annual Bring a Friend nights also helped. By hosting a table at yearly school open houses, the 13th Bramalea Group was able to reach parents looking for activities for their kids. Using events such as this went a long way in raising the Group’s local profile. The Beavers enjoy putting a smile on the residents of local senior’s homes over Christmas every year. They made their own musical instruments and spent hours rehearsing songs as well as helping decorate the residents Christmas tree. By taking care of homeless pets at the local animal shelter, they were also able to earn their Pet Care badge. The Group goes above and beyond to give back, their yearly community service also includes garbage clean ups and park adoptions, where they grow food for those less fortunate. A strong youth led approach wherever possible keeps members coming back! Even Beavers take turns leading activities such as Red Light Green Light. Engaging local parents through online advertising and a vibrant Facebook page full of adventure also contributed to increasing numbers. “Our volunteers are excellent at taking our youth’s ideas and facilitating a program that keeps them engaged while staying on the Canadian Path” said Matthew, “We are lucky to have such great volunteers”. And of course, you can’t forget the adventure. 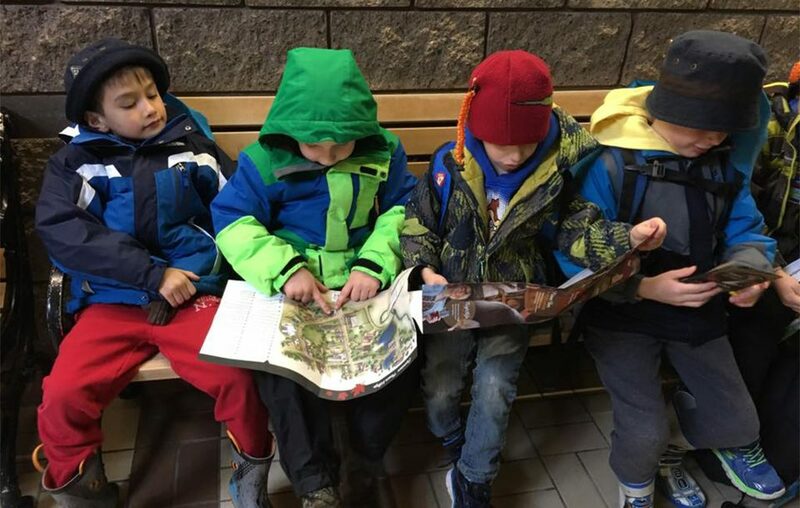 Frequent visits to the Blue Springs Scout reserve give the Group an opportunity to have incredible outdoor experiences and earn their Camping badges. A round of applause to the 13th Bramalea Group! Make a world of difference on a shoreline near you. Sign up for the Great Canadian Shoreline Cleanup. A Scout’s Guide to Exploration: Where will your boots take you? Boost your Scout Popcorn fundraiser! Join Others Across Scouting to Prevent Bullying!